It all began with The Scream. And ended with . . . well, if we told you that, it wouldn't be a mystery! 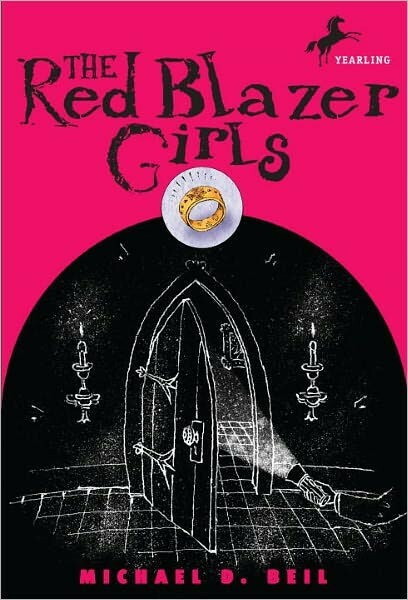 But in between The Scream and The Very Surprising Ending, three friends find themselves on a scavenger hunt set up for a girl they never met, in search of a legendary ring reputed to grant wishes. Are these sleuths in school uniforms modern-day equivalents of Nancy, Harriet, or Scooby? Not really, they're just three nice girls who decide to help out a weird lady, and end up hiding under tables, tackling word puzzles and geometry equations, and searching rather moldy storage rooms for "the stuff that dreams are made of" (that's from an old detective movie). Oh, and there's A Boy, who complicates things. As boys often do. Intrigued? 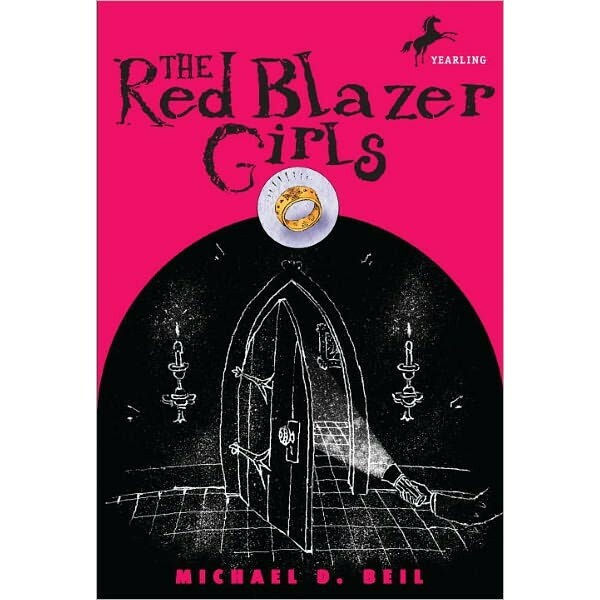 The Red Blazer Girls offers a fun, twisty adventure for those who love mystery, math (c'mon, admit it! ), and a modest measure of mayhem. Michael Beil, a New York City high school English teacher, makes his literary debut with this fun and brainy mystery.